Beautiful comforts from the moment you arrive. Spacious lobby overlooking the courtyard sets the tone for a totally relaxing stay. We are next door to the nationally famous Fireside Dinner Theater. Please call 800-477-9505 for showtimes and availability. Indoor heated pool with jacuzzi. We offer 53 newly renovated rooms. Large gazebo for outdoor functions. Two meeting rooms that combine to accommodate 60 people theater-style. 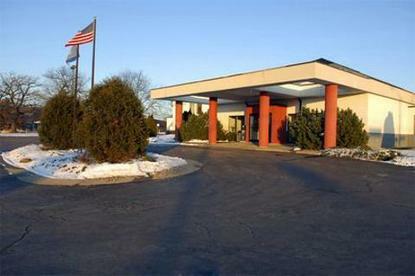 Whatever your choice of activities, we are sure you will enjoy your stay at the Americas Best Value-Courtyard Inn in Fort Atkinson, WI. For Hometown Comfort with the Best of Service, We Have You Covered. Go on our website - www.abvicourtyardinn.com. .